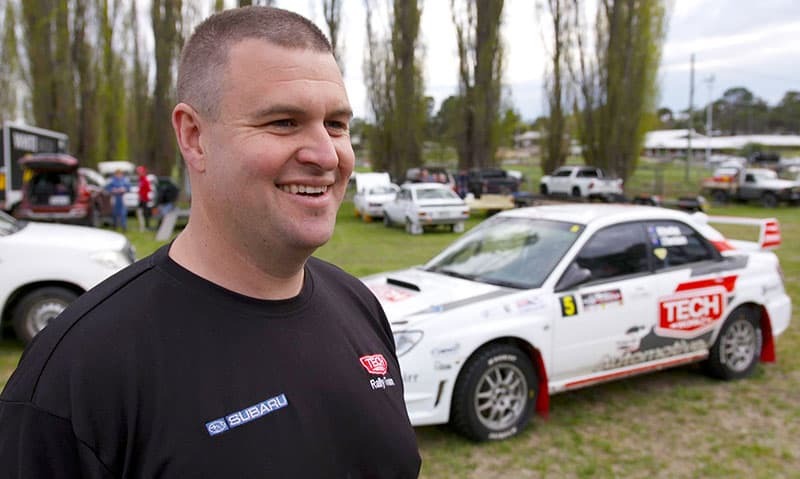 Michael Harding has backed the NSW Clubman Rally Series with his TechWorkz Automotive business. The NSW Clubman Rally Series has announced TechWorkz Automotive as their naming rights partner for 2019. Continuing from the success of the 2018 series, TechWorkz will again support the six-round series for another year. The NSW Clubman Rally Series caters for teams where the driver has a seeding score of 89 or lower in the vehicle they plan to drive in an event. Clubman competition allows drivers with comparable skill levels to compete on an even playing field for a series. The Clubman series has been well supported in previous years and it is expected to be another six hotly contested events for 2019. Registrations are now open for the NSW Clubman Rally Series by visiting the CAMS website here.